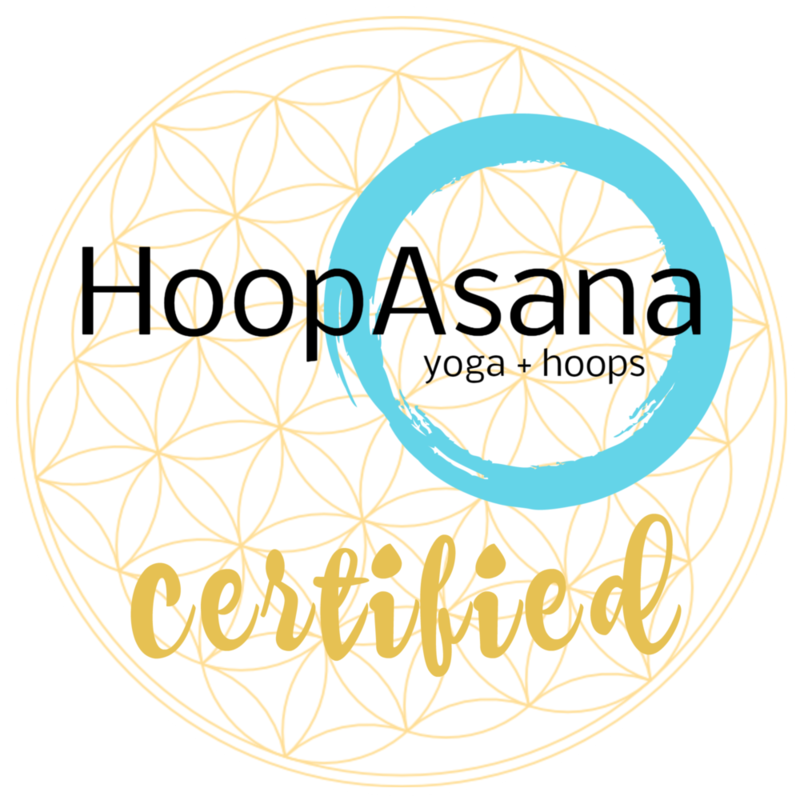 Radical Body Love Coaching, Yoga, and HoopAsana is about loving yourself, it's about letting go of the past and being truly in the present. It's possible to genuinely love your body in each moment, regardless of the years of negativity you may have experienced. Through yoga, HoopAsana, or Body Love Coaching, we'll dive into the world of self-care and self-love by meeting ourselves at the intersection of yoga and body-positivity . Let's do this together. Let's get real. I'm Laura E. Burns, and let me tell you - my journey to self-love has been long and challenging! It's taken me a lifetime to get where I am now, to this place of loving and honoring the body I have today. The journey has given me lots over the years, and one of those gifts is the motivation to create Radical Body Love to offer body-love coaching, yoga classes, and HoopAsana classes. I believe that everyone deserves to love the body they have today! It doesn't matter what happened in the past or what may happen in the future - let's bring love and joy into today. My personal mission is to help people be more present in their bodies, more loving toward themselves, and to move forward toward living the life they want. 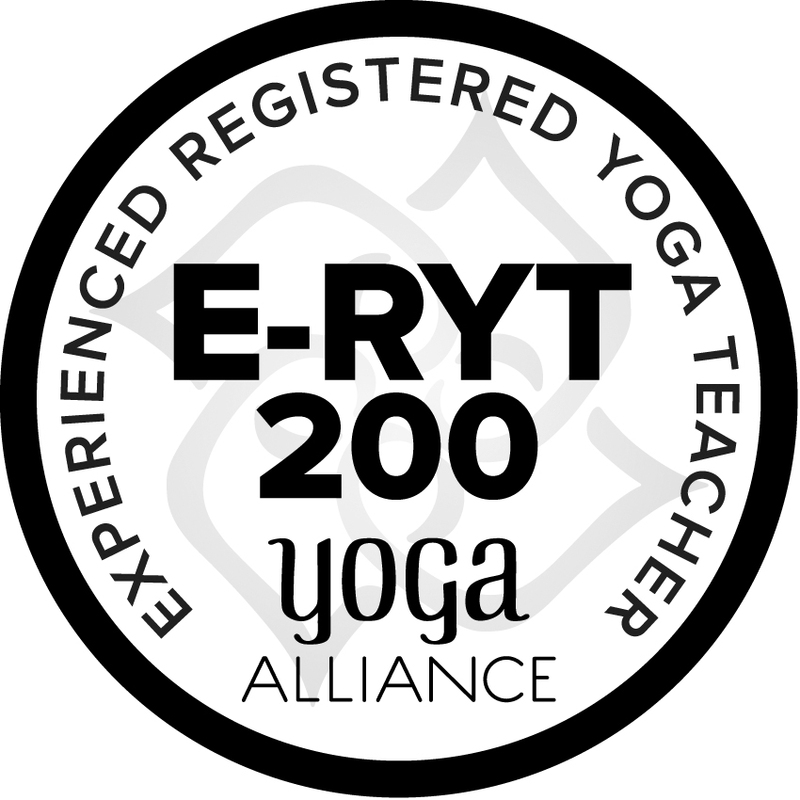 I'm proud to be a Yoga Alliance 200 hour Experienced Registered Yoga Teacher, or E-RYT 200, certified provider of Yoga Alliance Continuing Education hours, trained and certified by Curvy Yoga, a Certified Punk Rock Hoops Instructor, a Community Partner with the Yoga and Body Image Coalition, and the creator of the HoopAsana and Radical Body Love Yoga philosophies and practices. I love this important I do, and look forward to collaborating with diverse groups of people to help bring body-love and self-love to people all around the world. Radical Body Love means loving and honoring the body you have today. You deserve to love yourself in this moment, in every moment.